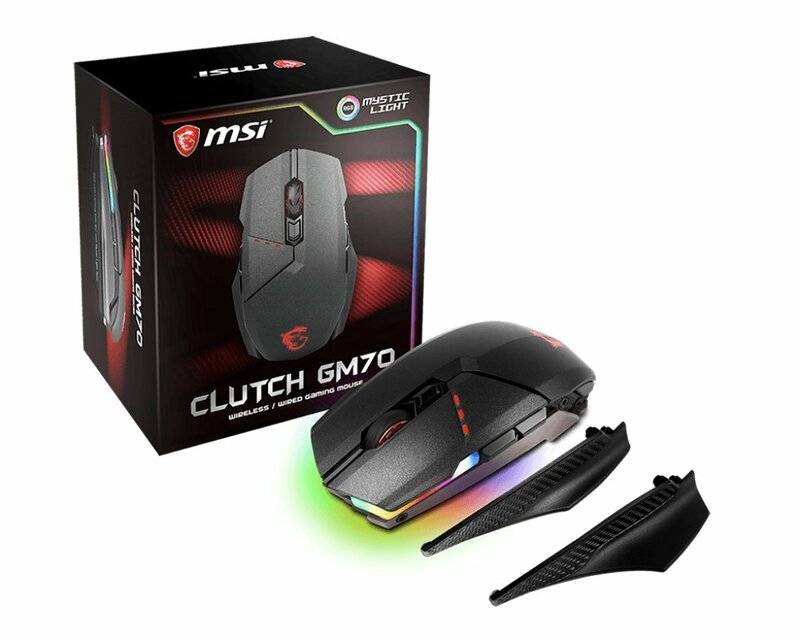 Buy MSI Clutch GM70 DPI programmable gaming mouse of Rs 6,599 only. Few days left. No coupon required, just click Buy Now.